****CITY CENTRE LIVING AT ITS BEST**** A SUPERB TWO BED, TWO BATHROOMS, APARTMENT WITH PARKING, RIGHT IN THE HEART OF THE CITY OF CULTURE! MUST BE SEEN, BE QUICK! 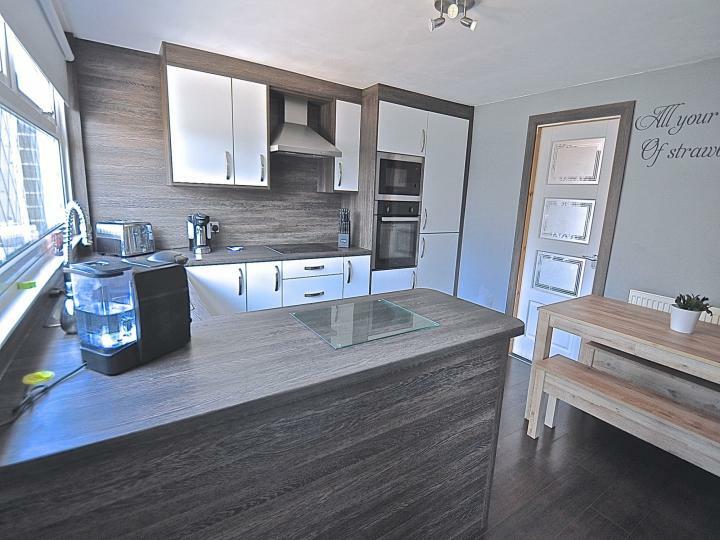 **JUST TAKE A LOOK AT THIS FABULOUS STARTER HOME! 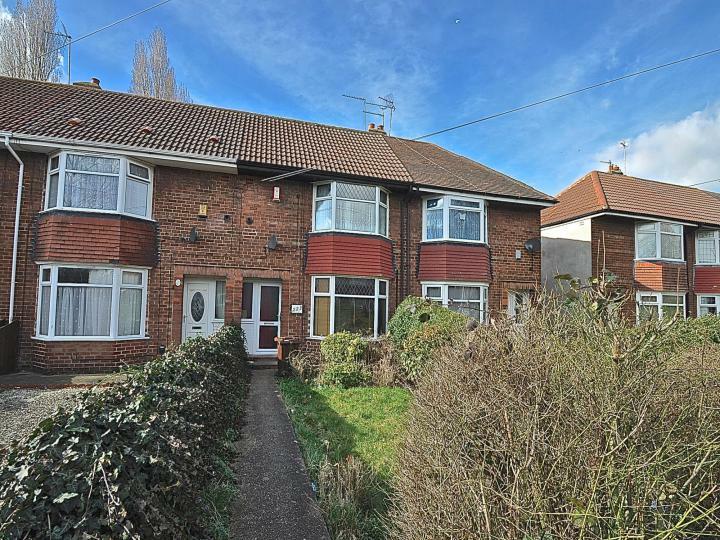 ** ITS IN MOVE IN CONDITION, NO CHAIN, AND HUGE REAR GARDEN, IDEAL INVESTMENT AS GREAT YIELDS IN THE AREA! CALL US! 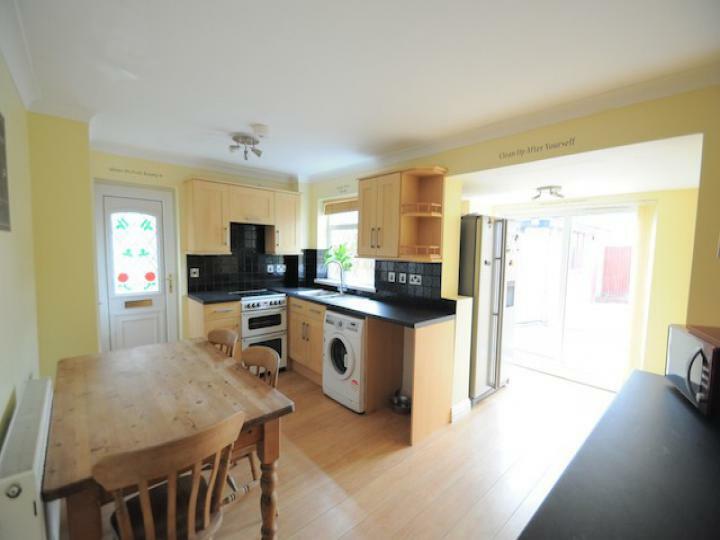 ****STUNNING TWO BED EXTENDED HOUSE!! 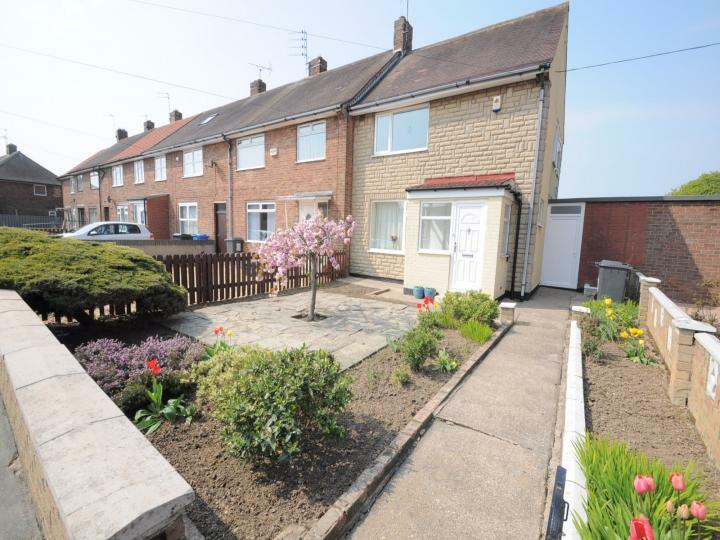 **** POPULAR LOCATION, GREAT ACCESS LINK ROADS TO YORK, BEVERLEY & KINGSWOOD, NO CHAIN AND READY TO VIEW!!! ***OUR ADVICE IS 'VIEW IMMEDIATELY!!! 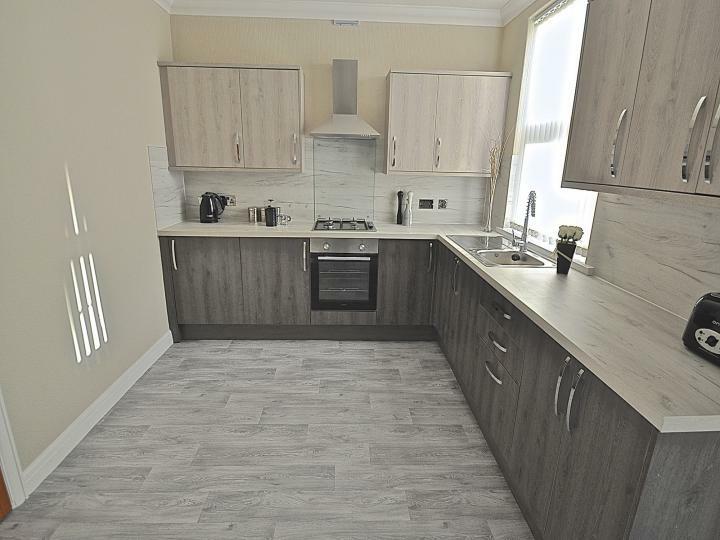 *** PACK YOUR BAGS AND MOVE INTO THIS RECENTLY REDECORATED/REFURBISHED FOUR BEDROOM HOUSE - NO CHAIN INVOLVED - ALL THE HARD WORK HAS BEEN DONE FOR YOU!!! 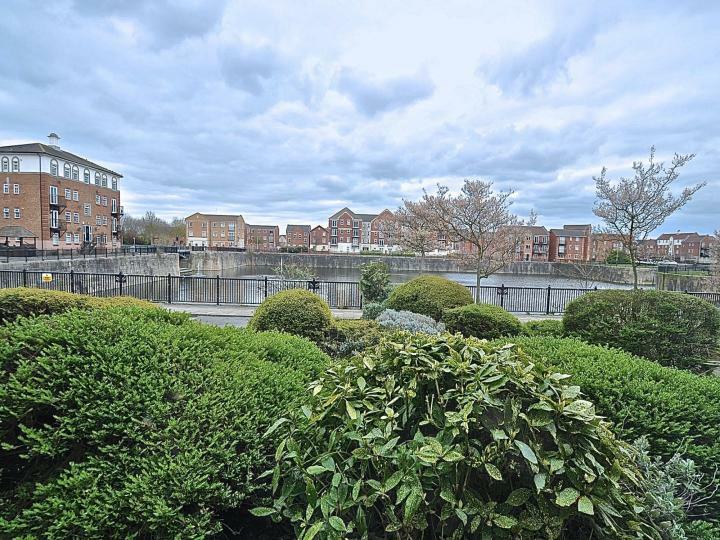 *NO CHAIN, ON THIS SUPERB TWO BED GROUND FLOOR APARTMENT, RIVER VIEWS, AND WITHIN WALKING DISTANCE TO HULL CITY CENTRE! * BE THE 1ST TO VIEW! **WOW! TAKE A LOOK AT THE KITCHEN! 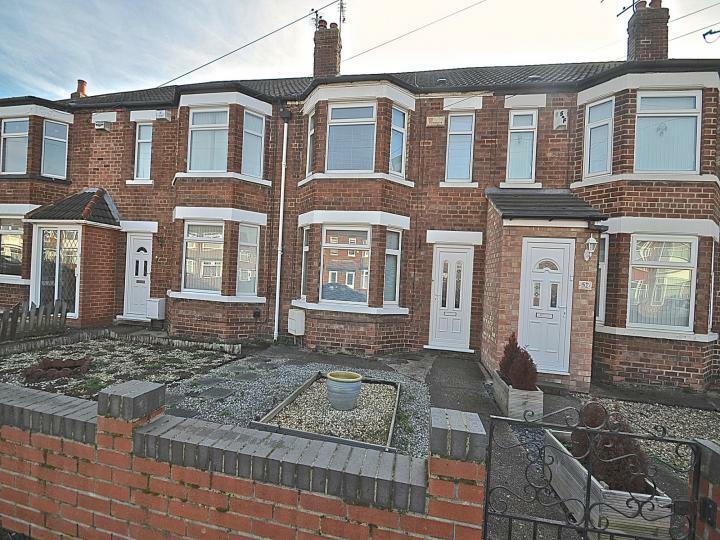 ** A STUNNING THREE BED END HOME WITH USUABLE LOFT....CLOSE TO MALET LAMBERT SCHOOL, EXTENSIVE GARDENS, BOOK YOUR VIEWING! ***WOW!!! 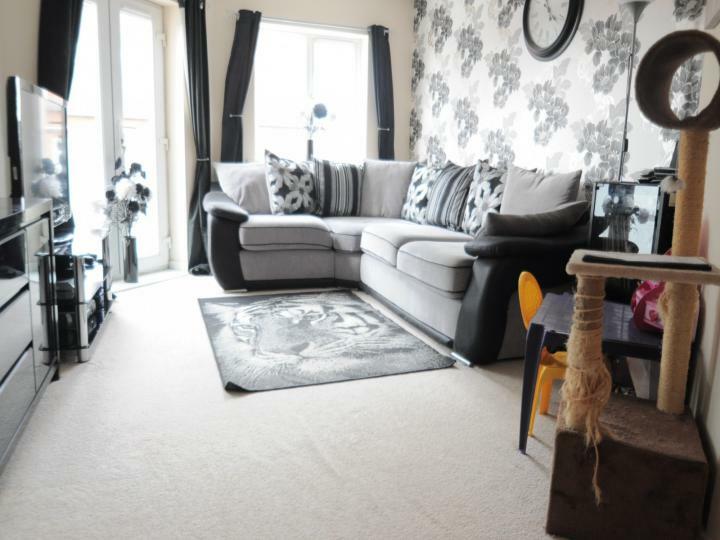 A STUNNING TWO BED END TERRACE HOUSE! *** EVERYTHING HAS BEEN DONE, KITCHEN, BATHROOM, DECOR, FLOORING, BRING YOUR SUITCASE, YOU CAN JUST MOVE IN!!!! NO CHAIN! 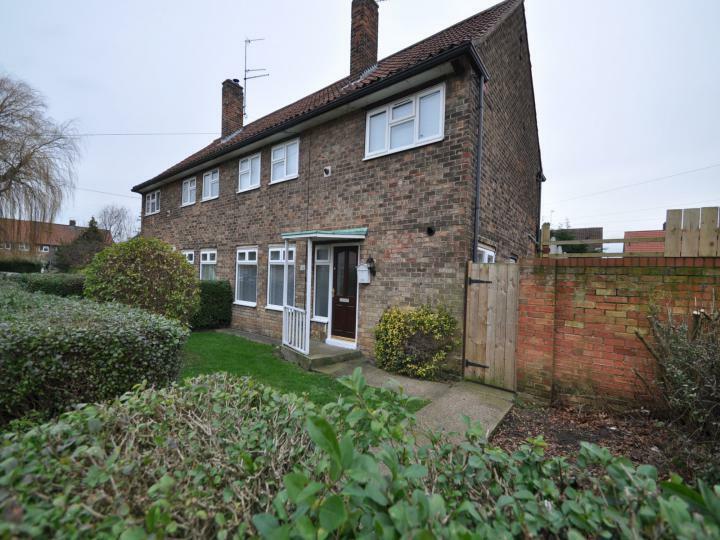 ****EXTENDED TWO BEDROOM SEMI-DETACHED HOUSE**** SITUATED IN THE SOUGHT AFTER AREA OF BILTON, OFF ROAD PARKING AND GARAGE, FRONT AND REAR GARDENS, DINING ROOM, NO CHAIN INVOLVED, ALL 1ST TIME BUYERS CALL US NOW!! !